Perched high in the Andes Mountains of Peru, nestled in a verdant valley, is the living Inca town of Ollantaytambo. Never heard of it? I’m not surprised. 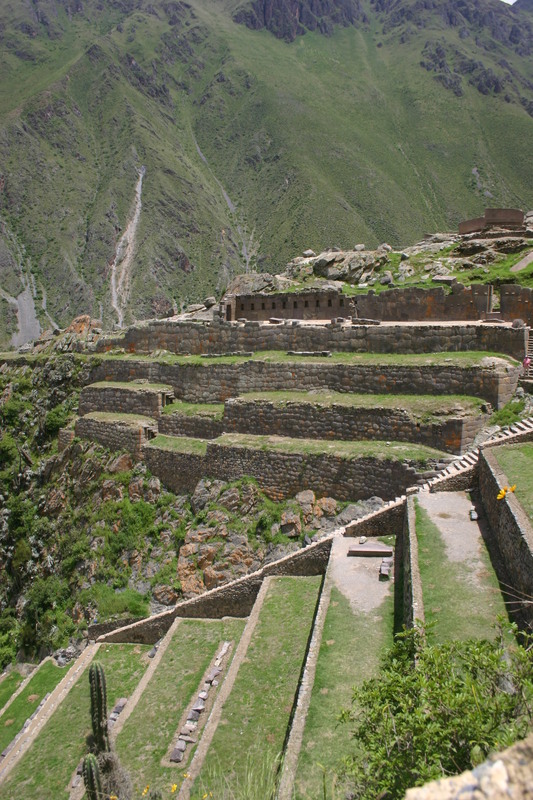 The reason has nothing to do with the town itself, which is a sterling example of Inca architecture showcased in a spectacular alpine setting. The real culprit is the attention-grabbing diva some fifty miles down the road who just happens to go by the name of Machu Picchu. Scattered around the globe are scads of wonderful destinations whose praises go relatively unsung due to their position in the shadow of even ‘greater’ destinations. 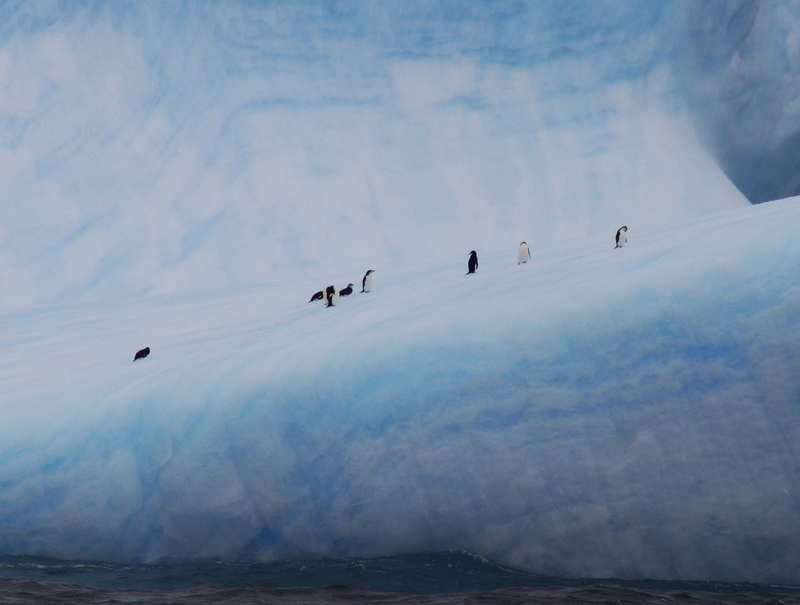 These are places that might not be completely unknown, but certainly don’t get the attention or prestige they deserve. I will now take you on a rundown of some of the best of the second-best on each continent in an attempt to spread the love to these lesser-known gems. I could write an entire month’s worth of things to see on this massive continent, but even when narrowing things down to the region of Central America, most visitors’ minds – and itineraries – focus on destinations such as the natural paradise of Costa Rica or Mexico’s Mayan ruins and beaches. 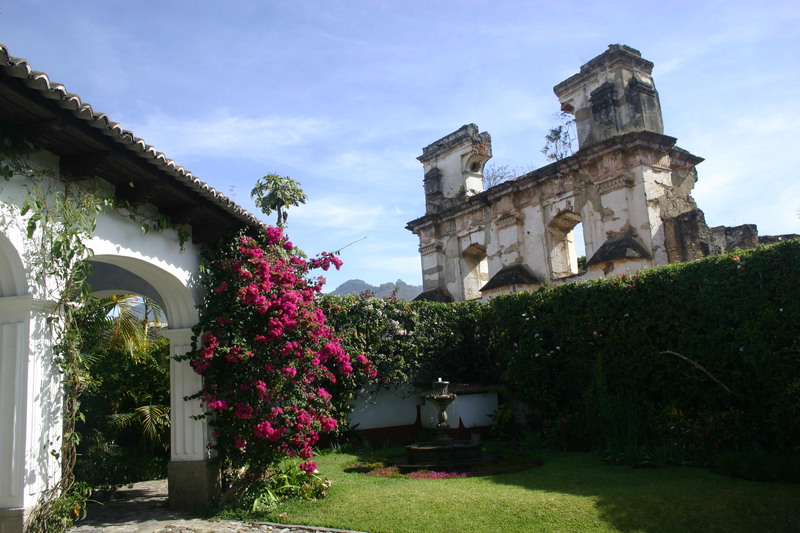 What they don’t focus on is one of the best-preserved colonial towns in all of the Americas called Antigua, Guatemala. Not to be confused with the other Antigua out in the Caribbean (see the post Not That Antigua, the Other One), this former capital of Spanish Central America still retains its colonial charm in cobblestone streets, heritage hotels and a backdrop of not just one but three smoky volcanoes. Just 45 minutes out of Guatemala City, it is both easy to get to and a great place to stay – just ask the many ex-pats sipping coffee in the main square. As the birthplace of some of the world’s most influential cultures, it’s no surprise that hidden gems abound. One of my favorites is located smack dab in the middle of Greece. While throngs of tourists regularly invade Athens and its impressive collections of classical ruins, three hours to the north is the small town of Kalambaka, gateway to the other-worldy Meteora (See the post The Best Part About Joining a Monastery is the View). 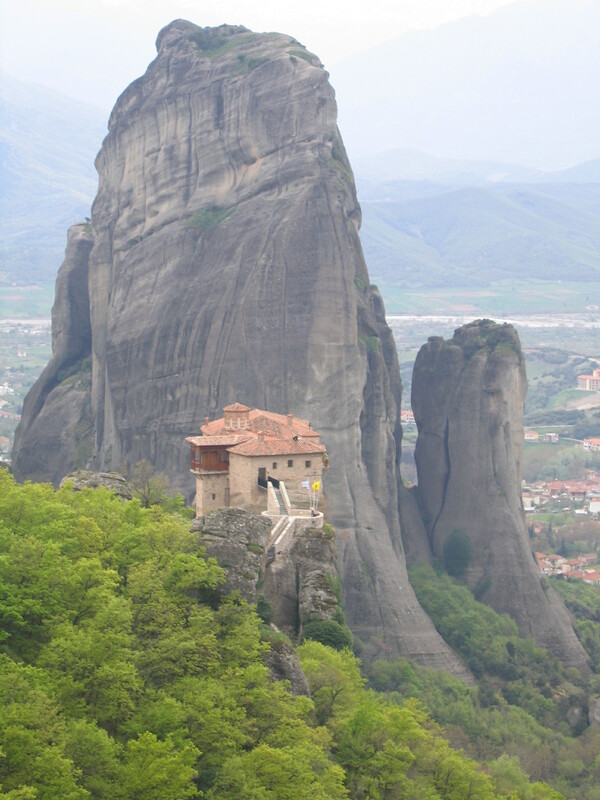 These enormous pillars of rock jutting up from the fertile plains of Thessaly are home to many historic monasteries, which are often dramatically perched on top. Believers and non-believers alike can agree that this is an optimal setting to search for the divine. 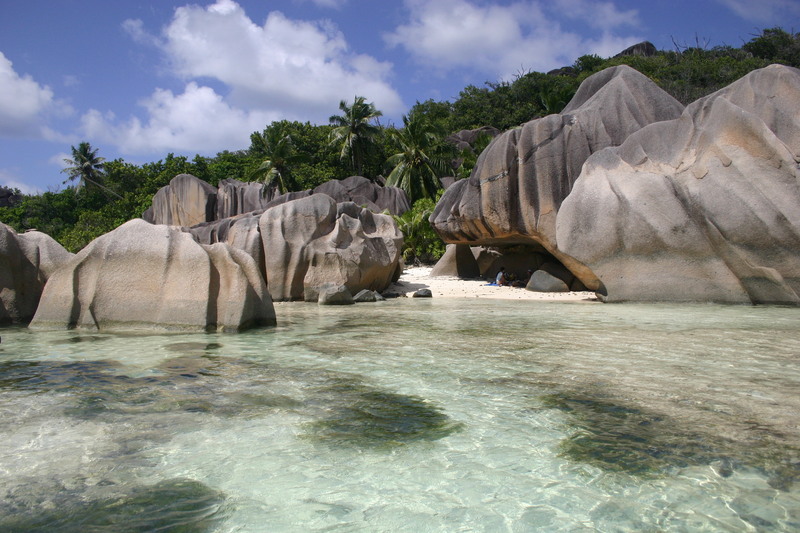 As the largest, most-populous continent in the world, Asia abounds in visit-worthy attractions. 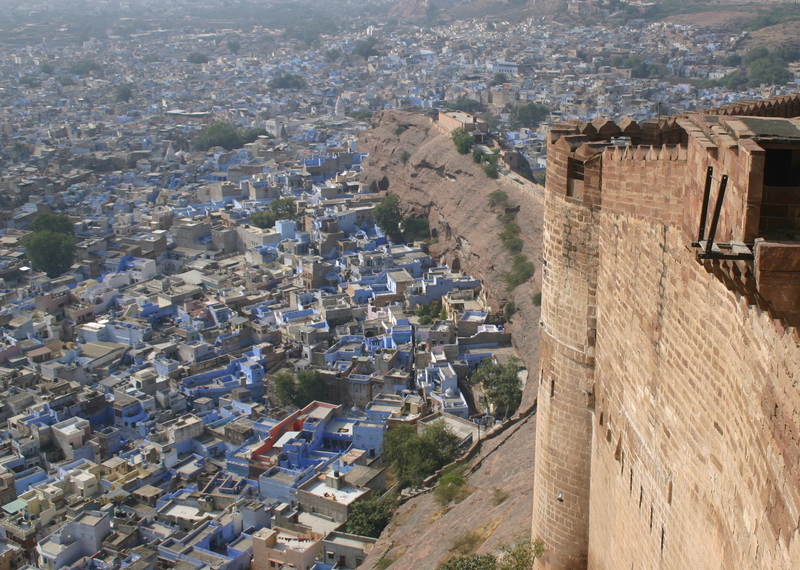 Among the best is the exotic city of Jodhpur (See the post A Hyper Inspirational Shade of the Color Blue). Situated at the desert’s edge of Rajasthan, this Indian city is famous for its enormous fort looming over a warren-like maze of buildings that are all painted in appealing shades of the color blue. This is a great place for shoppers, shutterbugs and architecture enthusiasts, and is even slightly less chaotic than other destinations in India. While the Taj Mahal and Pink City of Jaipur are worthy destinations, a stop here is another tasty flavor in the already spicy palate that is India. I’ve stated many times that New Zealand is the most beautiful country in the world. 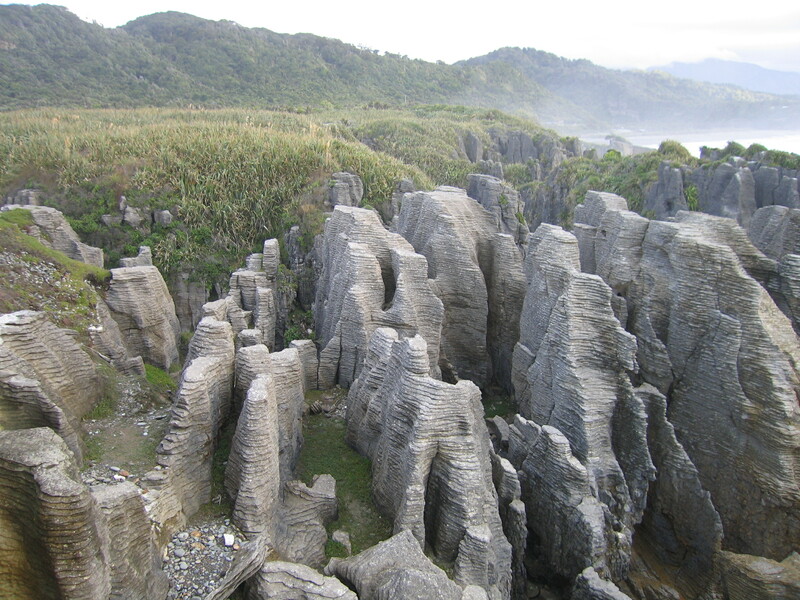 Tucked away in a relatively-obscure stretch of the South Island’s western shore is tiny Paparoa National Park and its main attraction, the Pancake Rocks. This surreal byproduct of erosion has left the shoreline honeycombed with towers of sculpted rock layered into strata that with some imagination resemble stacks of pancakes. While nowhere near as popular as incredible Milford Sound to the south (See the post The Best Spot on Earth? Can You Repeat the Question?) 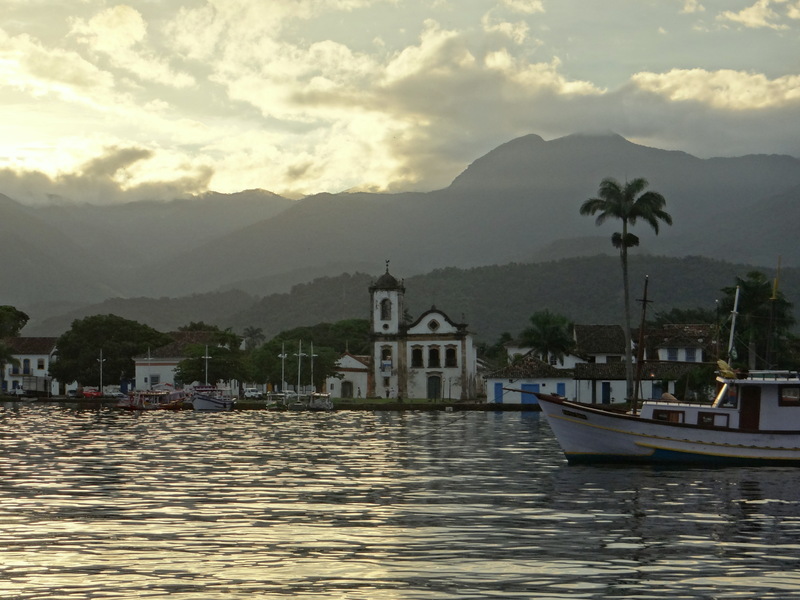 this coastal beauty is worth a visit, especially at around sunset. While the above is by no means an exhaustive list of amazing less-popular places to see, I’m not implying in any way that the more-famous places aren’t worth the trip. The key isn’t in choosing between one and the other, but finding a way to visit them both. Much like peanut butter and jelly, the combined effect is greater than the sum of its parts. So how can you avoid missing out on the lesser-known wonders unfairly relegated to the B-List? The only real way to combat this injustice, is to inform yourself ahead of time. By doing a bit of travel research – or hiring a professional to do it for you – you can be sure not to miss out on the less-popular-but-just-as-awesome places that get lost in other attractions’ shadow. They might not be the most popular kids in school, but once you get to know them, you will certainly be glad that you did, regardless of which list they’re on. Update! 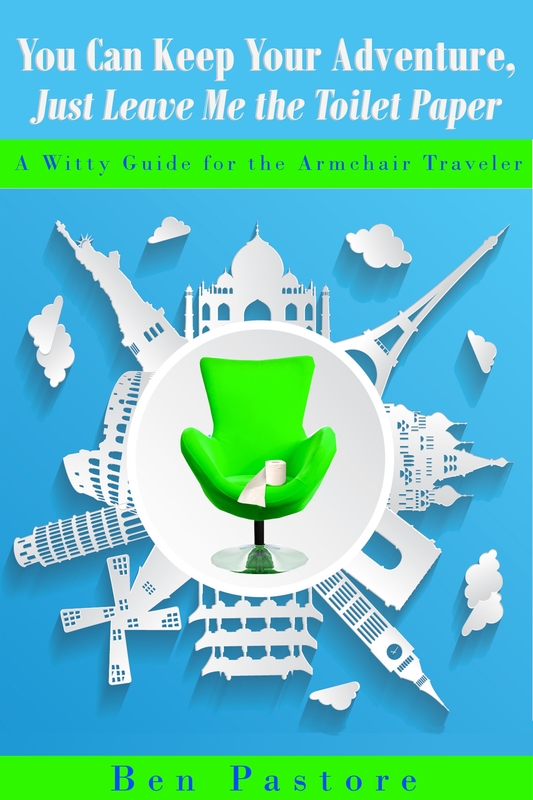 I finally have a release date for my travel guide You Can Keep Your Adventure, Just Leave Me the Toilet Paper. Look for it on your favorite online bookstores beginning March 31, 2015. Can’t wait to share it with all of you! This is a great article. There is so much to be said of lesser known destinations, less crowds, less commercialism to name a couple. The pancake rocks is the one area mentioned I have visited. The incoming and outgoing tide made it extremely fascinating as it moved among the rocks on the shore.